Retouch (Kaveh Mazaheri) – Official Trailer from Darvash Film Production on Vimeo. Kaveh Mazaheri’s Iranian film Retouch has enjoyed a successful film festival run, winning at three Oscar qualifying film festivals, including: Tribeca Film Festival (Best Narrative Short), Palm Springs Shortfest (Best Live Action Over 15 Min) and the Krakow Film Festival (Silver Dragon for Best Short Fiction Film). Director Kaveh Mazaheri was born in Iran. With an interest in cinema, he began writing film criticism for Iranian magazines and after graduating from college created his first short film, Tweezers. To date, he has made five independent short fiction films, and more than twenty documentaries. His recent films include the documentary A Report about Mina and short fiction Retouch. The film stars Sonia Sanjari as Maryam and Mohammad Ziksari as Siyavash. 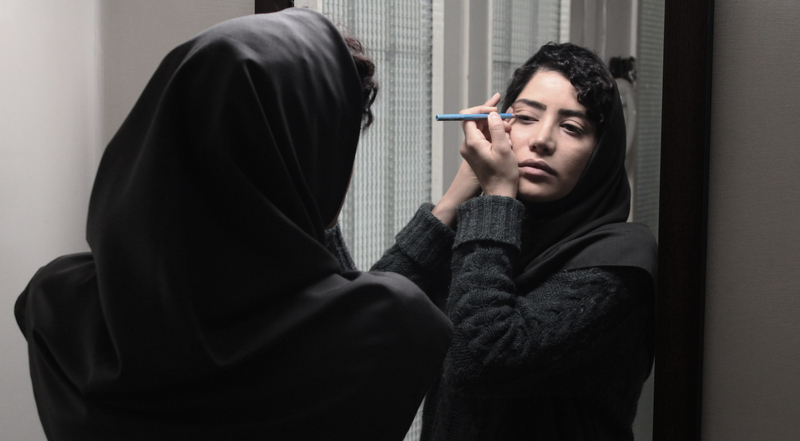 Retouch, is edited by Pooyan Sholehvar and the cinematography created by Mohammad Reza Jahanpanah. This exciting short film won Best Narrative Short and The Jury Prize at Tribeca, Best Short Film, the Best Short Fiction Film at Krakow Film Festival, the Best Live Action Short over 15 Minutes at Palm Springs Shortfest, Best Short Fiction Film at Traverse City Film Festival, the Audience Award at Curtas Vila do Conde International Film Festival, and nominated Best Film of the Short Film Competition (Silver St. George) at the Moscow International Film Festival.